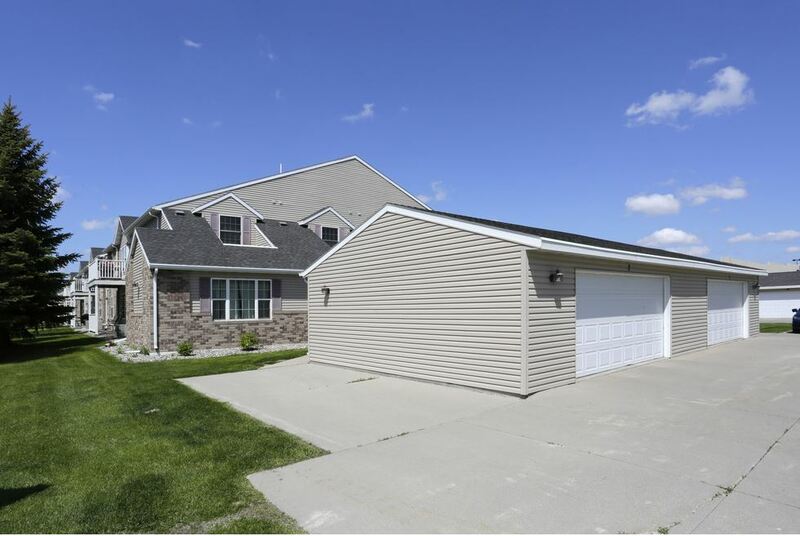 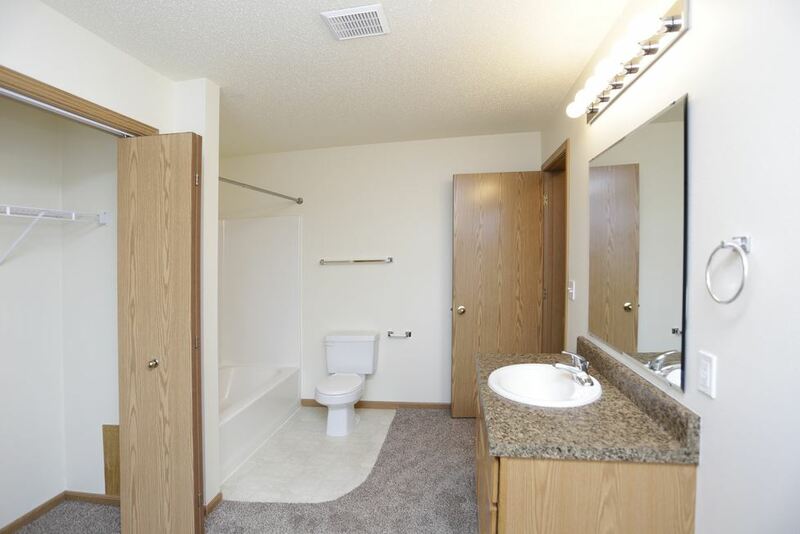 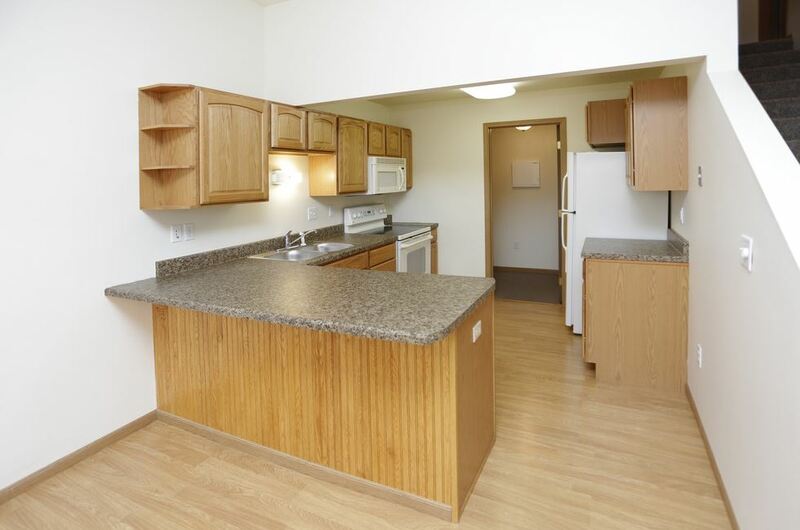 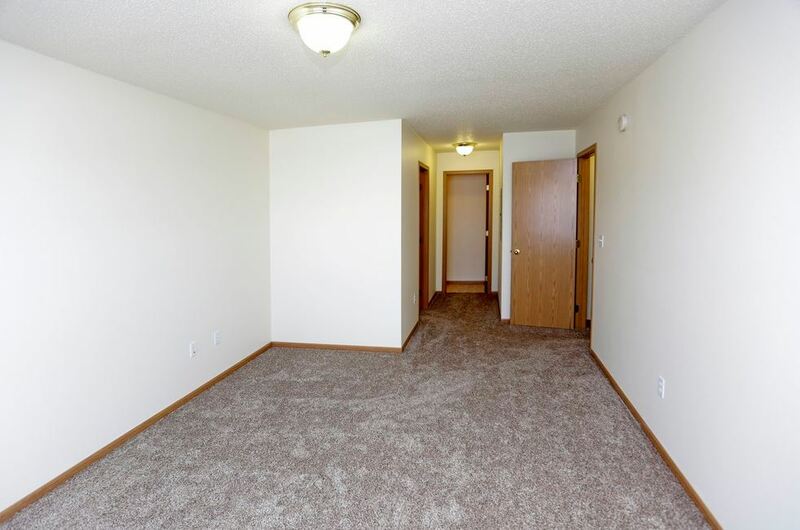 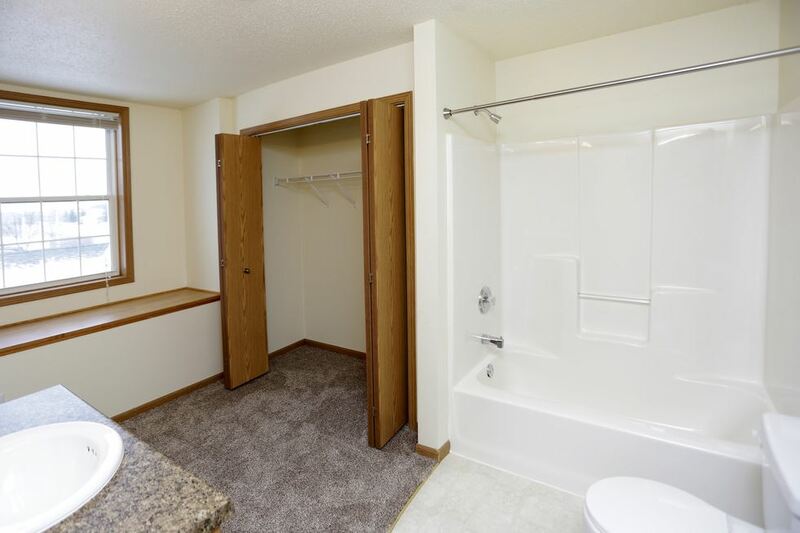 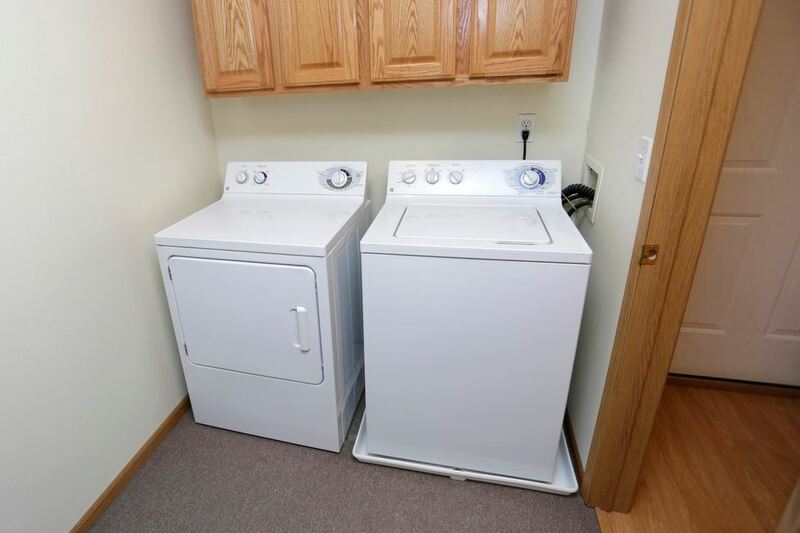 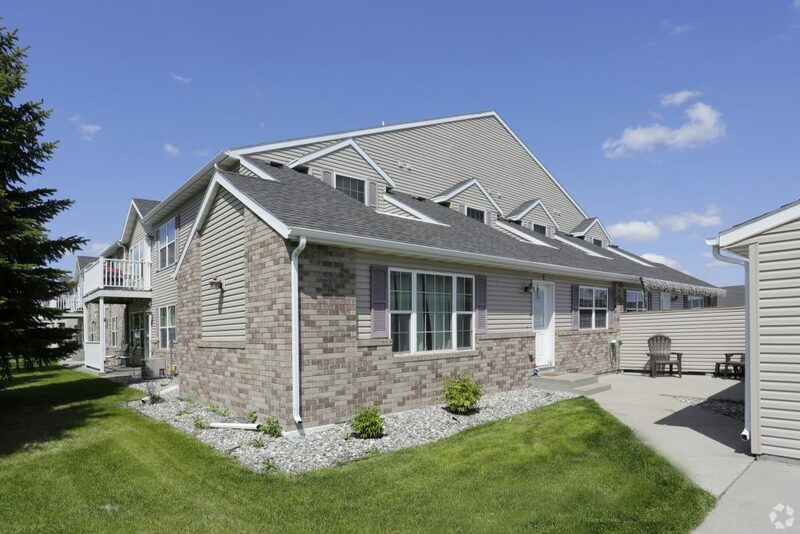 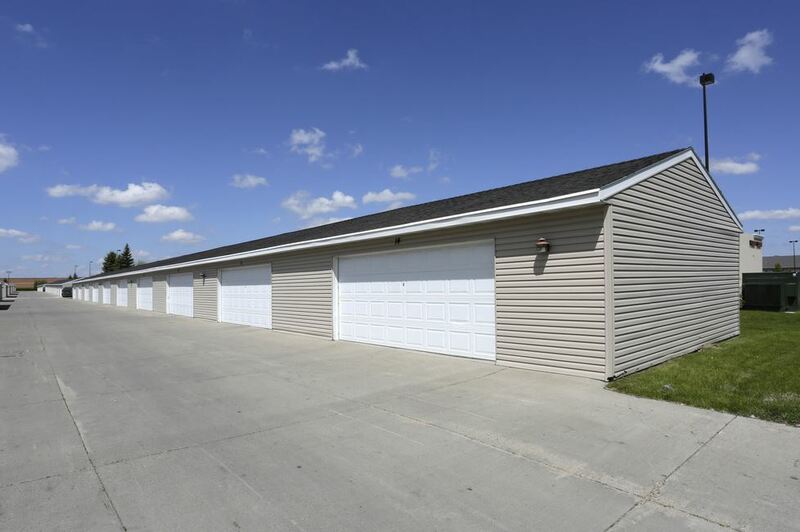 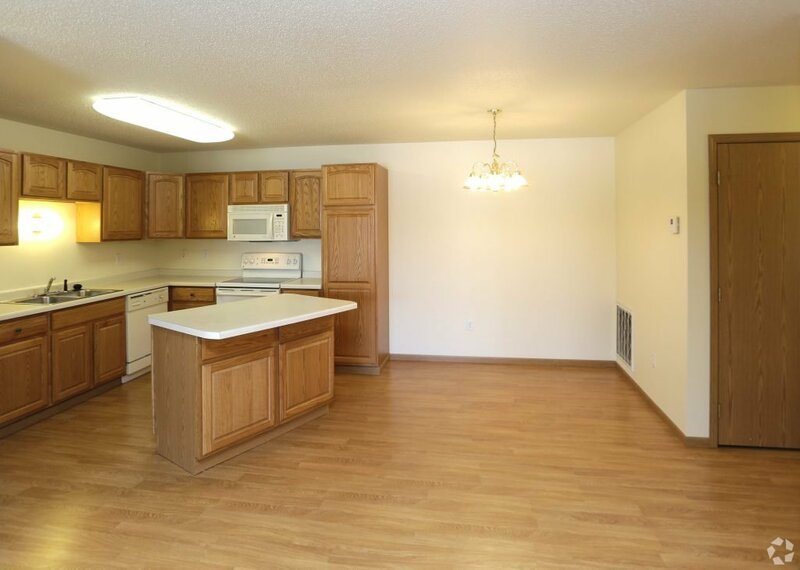 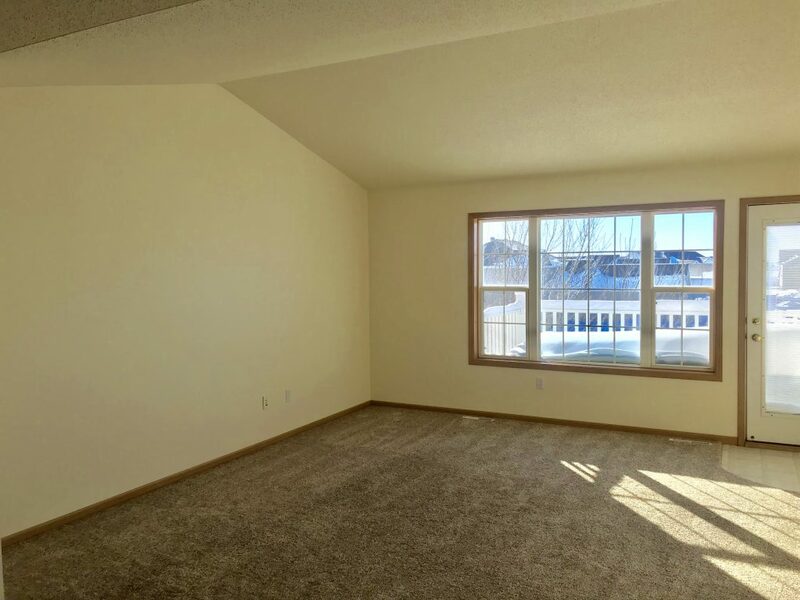 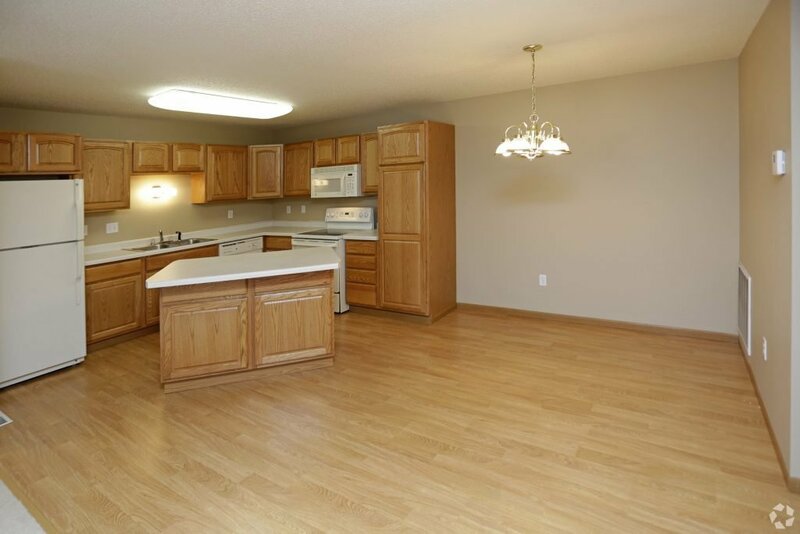 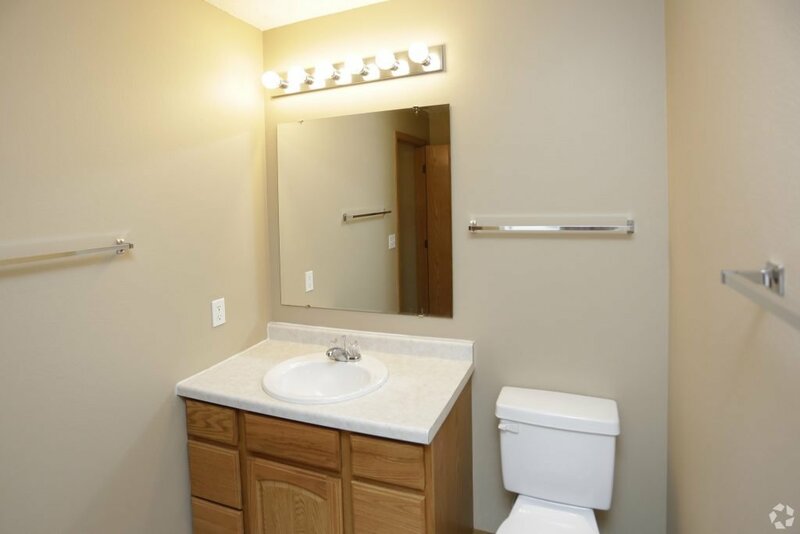 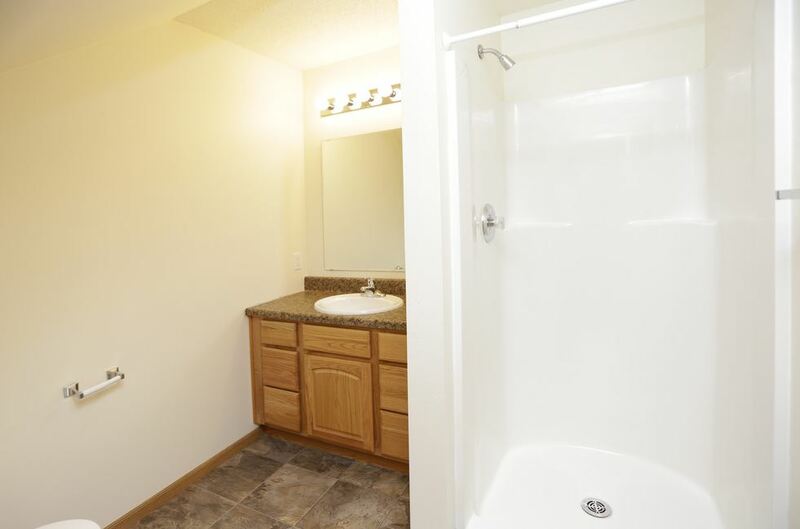 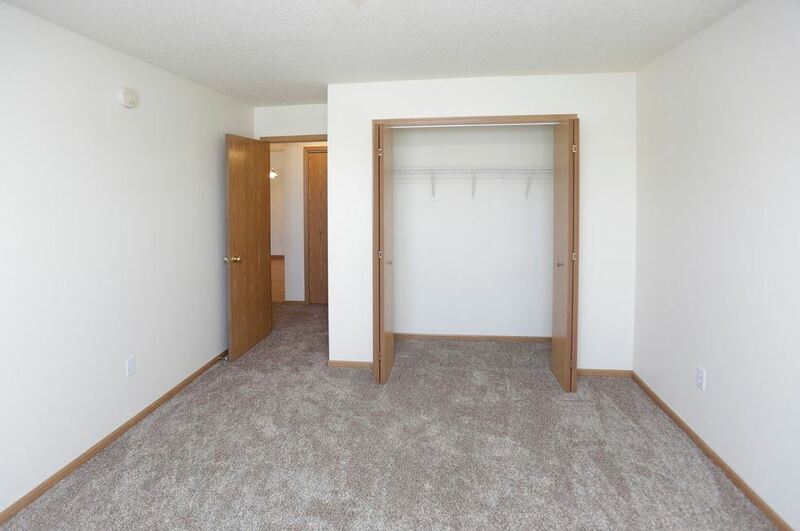 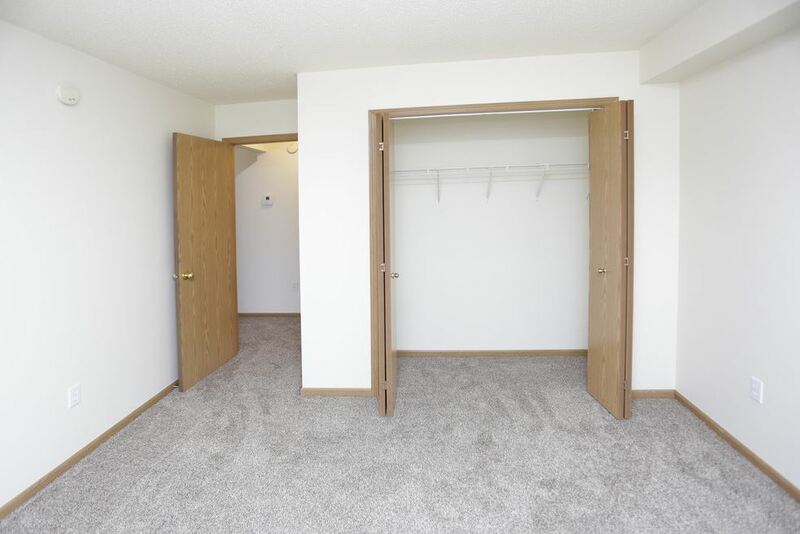 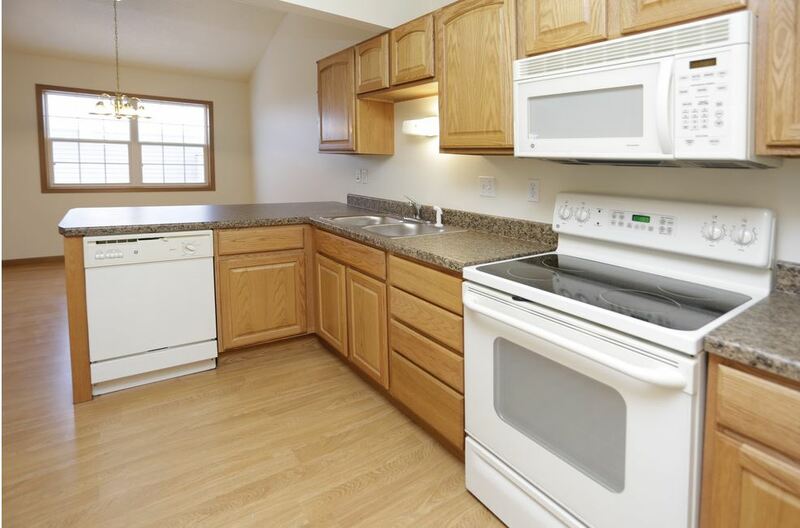 Built in 2005, our South Hampton Townhome Apartments in Grand Forks has your convenience in mind. 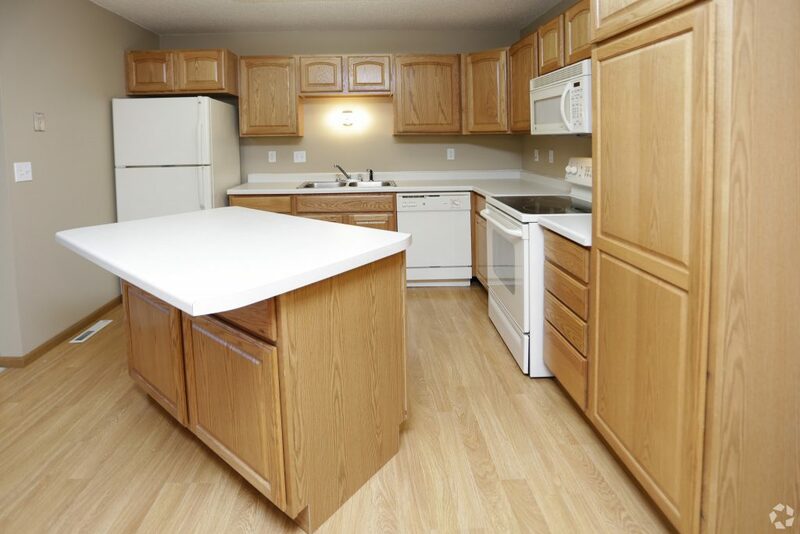 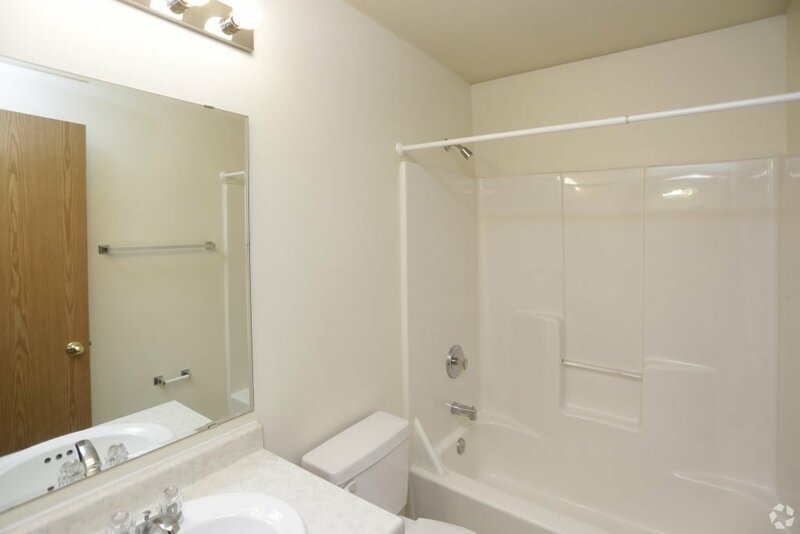 The apartments are walking distance to numerous restaurants and the Columbia Mall. 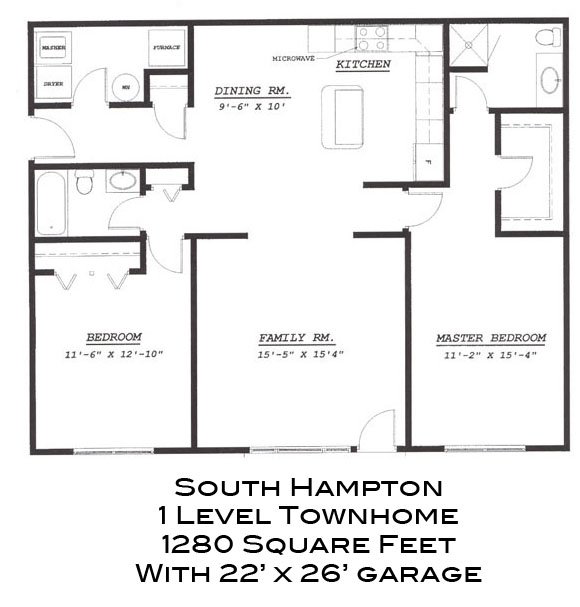 South Hampton offers updated 2 bedroom and 2 bathroom units with distinct private entries, central air conditioning, open floor plan, full size washers and dryers, and a detached 22×26 garage. 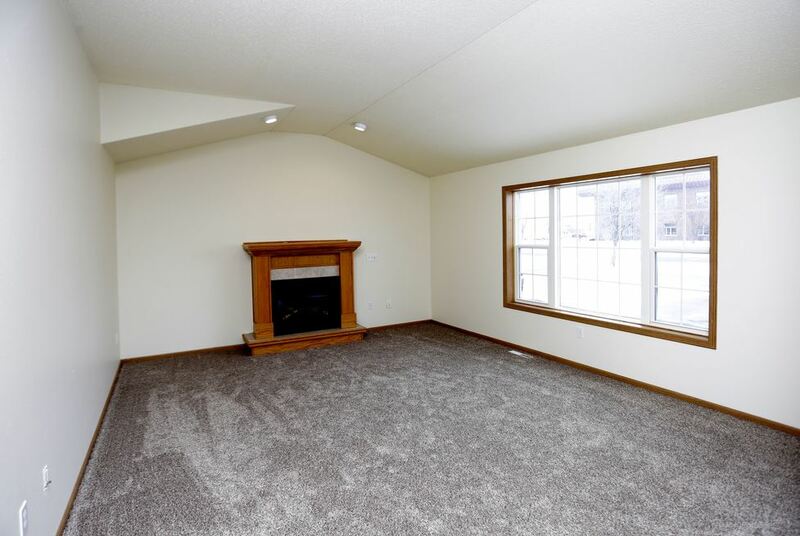 Fireplaces are available in select units. 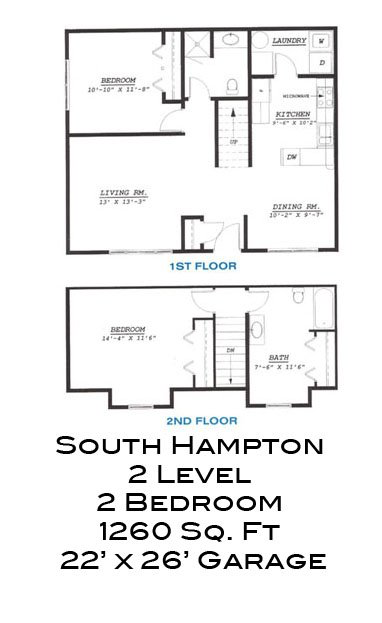 Set up a showing today and see all that South Hampton has to offer!